Does include the Elgin Master Chorale concert? 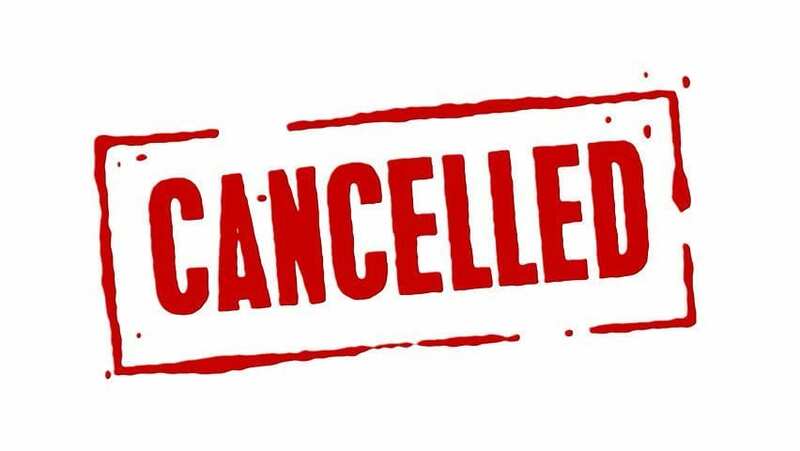 Hi – The messages posted regarding cancellations were only pertaining to Elgin Youth Symphony Orchestra. We cannot answer for the master chorale or for ECC. I would reach out to EMC directly to find out what they have decided for their performances. Stay safe!